FOR SALE BY PUBLIC AUCTION ON 15TH MAY 2019 at the Beverley Race Course. 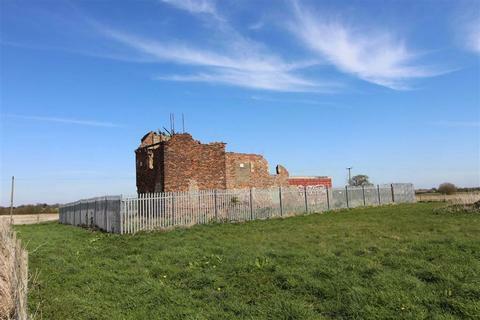 *Guide Price £75,000 TO £100,000 AN HISTORIC BUILDING RESTORATION PROJECT SET WITHIN OPEN COUNTRYSIDE. For Sale by Auction on 13th March 2019 to be held at King Power Stadium, Leicester City FC Commencing at 5:30 PM. Description Freehold. 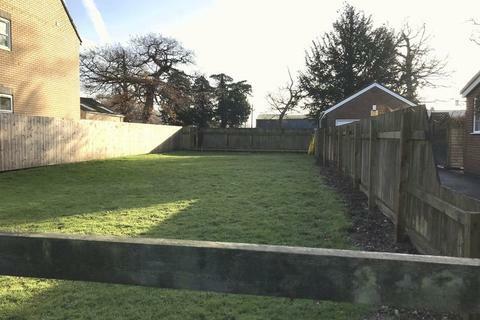 Building plot having planning permission granted for 2 x 3 bedroom semi detached properties. Ideal for developers. 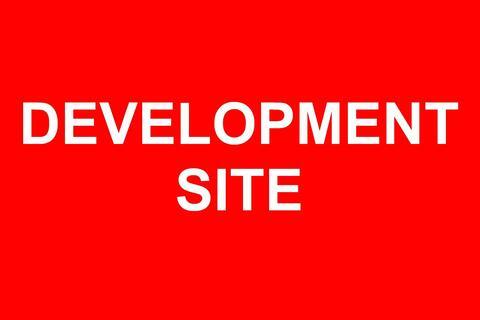 RESIDENTIAL BUILDING LAND.A prime development site close to the centre of this vibrant village. 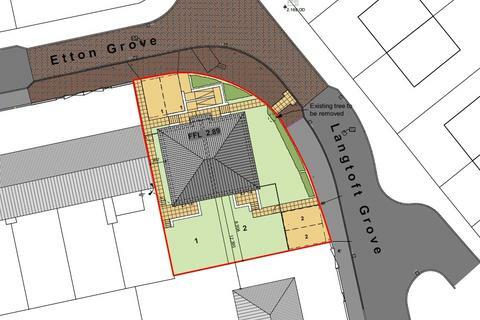 Planning permission for 2 no. 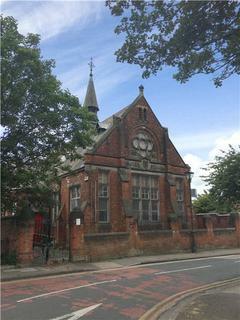 detached dwellings (approx. 1750 sq.ft each) and garages. 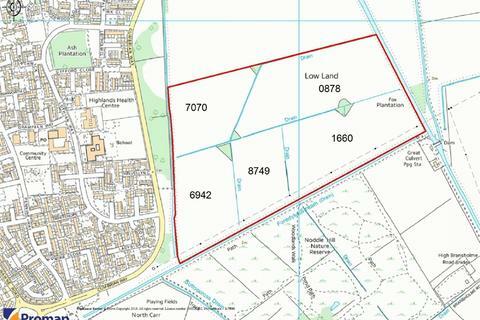 Site of approx 0.27 acre. Marketed by Jackson-Stops - York. Marketed by Frank Hill & Son - Patrington.